Simon travels to Israel to find an ancient land now fueled by entrepreneurs. Earlier this year, prior to the recent conflict in Gaza, 26 Simon Business School students embarked on the trip of a lifetime, as they boarded a flight from New York to Tel Aviv. This was not your average pilgrimage to the Holy Land. The trip was part of a new groundbreaking course aimed at answering the world’s most intriguing trillion-dollar question: How does a country so small manage to become a global startup superpower? While courses about Israel are not exactly a new development, this particular offering was not your mother or father’s business class. As part of their workload, students advised an actual up-and-coming Israeli startup company on how to break into the American consumer market. At the end of the quarter, they presented their findings in front of the company’s CEO. for EatWith guests visiting Tel Aviv. 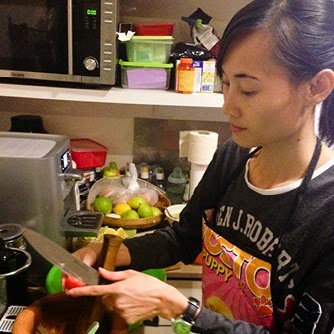 On a warm January evening, Yariv Gai, a 42-year-old businessman from Tel Aviv, and his wife, Nakarin, a 33-year-old native of Thailand, are getting ready to host an unusual dinner for six. Nakarin has been preparing for days, going to the market several times, spending hours dicing vegetables, marinating meat, and sautéing four types of exotic mushrooms. Even their two-year-old son, Tom, helped with some of the preparations before going to bed. At T-minus zero, Nakarin scrambles to put the final touches on her elaborate four-course meal. Her husband fastidiously sets the table, making sure everything is just right. As the guests start to arrive, Yariv hands each a tiny cup of warm lemongrass tea while greeting them with the traditional “Wai,” a slight bow, with his palms pressed together in a prayer-like fashion. The visitors are then treated to a beautifully prepared meal, peppered with personal anecdotes of the couple’s life in Thailand, as well as intriguing facts about each dish. While Yariv and Nakarin have had plenty of their friends over for dinner many times, this is no regular get-together. In fact, every person sitting at their dining-room table is a complete stranger and paying guest. The dinner guests are all customers who booked a dinner reservation through a new startup company called EatWith. Dubbed the “Airbnb of food,” the site allows individuals traveling abroad to try authentic home-cooked meals. All they have to do is go on the site, pick a dinner, and enter their credit card number. For the most part, it’s cheaper than going to a restaurant, but the experience is the selling point. After spending four months (and most of his savings) putting the site together, Michlin managed to secure a $1.2 million investment from a local venture capital fund. Today, EatWith is available in 30 cities, including Barcelona, Berlin, Paris, London, New York, Los Angeles, and Miami. The company makes money by adding a 15 percent surcharge to the price of the meal. Hosts are carefully vetted on both their cooking and entertaining skills. EatWith already has thousands of applications from more than 110 countries. Interestingly, what was supposed to be an alternative for tourists in search of an authentic experience has become a fad among Israelis looking for an out-of-the-ordinary night out. At least 50 percent of the company’s customers are from the surrounding areas. EatWith is just one of thousands of new startups popping up in the Holy Land in recent years. A small country, with roughly 8.2 million people, Israel has been dubbed the “startup nation.” Although it’s tiny, barely the size of New Jersey, Israel is home to about 6,000 startup companies, more than any other country per capita, and second only to the United States in absolute numbers. Israel also leads the world in venture capital invested per capita, attracting $170 per person, compared to $75 in the United States. Not bad for a country that until 66 years ago wasn’t even on the map. 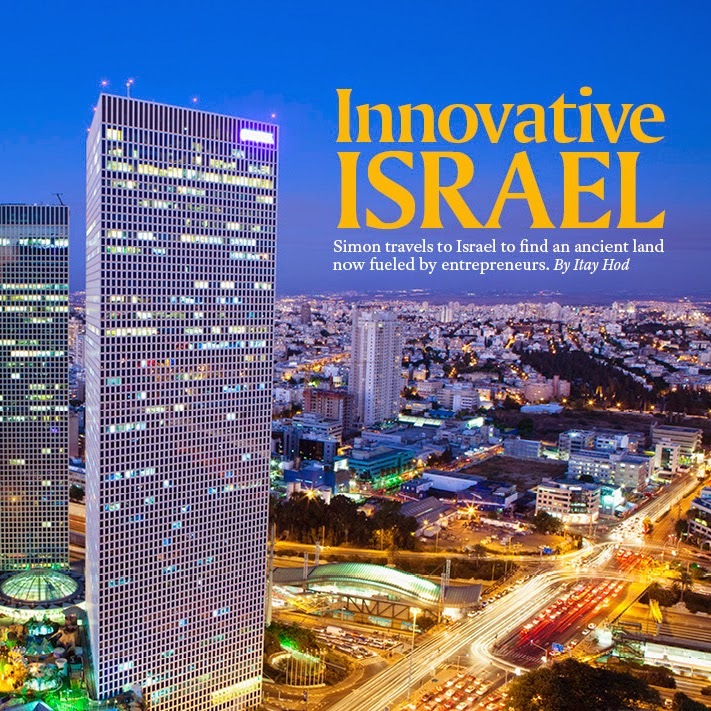 world’s most innovative sites, included a list of the top 10 most innovative startups in Israel. Waze is a GPS-like smartphone app that provides drivers with up-to-the-minute, real-time updates on road conditions. More than 50 million subscribers use it to warn fellow drivers about traffic jams, accidents, and even the presence of nearby police. It’s become so ubiquitous that one out of three drivers in Israel is on Waze at any given time. Ophir may have a point. Although Israel has had incredible success with Waze and other apps—such as ICQ, which was acquired by AOL in 1998 for $407 million and was the basis for the AOL instant messenger—it’s been slow to break into the billion-dollar club. Though Israel is second in the world when it comes to total number of startups, it has only three unicorns on its résumé, while the United States has had 39 and Europe has had 30. But now the word is out, experts say, and that’s all about to change. In terms of startup companies funded by venture capital, a unicorn is defined as one that reaches $1 billion valuation or greater at the time of exit. Introduced into the business lexicon in 2013 when TechCrunch published Welcome to the Unicorn Club, author and founder of Cowboy Ventures Aileen Lee identified 39 technology companies founded since 2003 that have been successful enough to fit that description. Beyond the rarified air that venture capital unicorns breathe, Lee and her team also discovered other key similarities among the members of the billion-dollar club. On average, Lee notes, four unicorns were born each year since 2003, with Facebook being the largest among them. In addition, enterprise-oriented unicorns have become worth more on average, raised much less capital, and delivered a higher return on private investment. Lee also points out that the companies reaching unicorn status typically fall within four major business models: consumer e-commerce, consumer audience, software-as-a-service, and enterprise software. More specifically, three consumer-oriented companies, Facebook, Google, and Amazon, have created the majority of the value in the past decade. As for where most of these unicorns roam, San Francisco, not Silicon Valley, is their popular new home, with 27 of the 39 companies located in the Bay area. Since Waze, Soluto and Onavo, both Israeli startups, have had great exits in consumer tech, and Wix “unicorned” through its IPO. Experts say there are many more to come. Then, of course, there is the whole army issue. Israel has mandatory military service. Instead of heading to college, every 18-year-old must serve in the Israeli Defense Forces first. The law requires three years of service for men and two years of service for women. “The military has become a good breeding ground for leadership and teamwork,” says Tal Brener, CFO of GetTaxi, the uber-successful Israeli mobile app for ordering cabs. Brener says the military experience fosters a sense of fearlessness that’s essential in the startup world. “They’re not afraid of making tough decisions and they are extremely resourceful,” he notes. Brener should know. GetTaxi is another one of Israel’s blockbuster stories, with annual revenue of more than $100 million, according to the company. Earlier this month, GetTaxi’s CEO said on Facebook that the company is growing at an annual rate of more than 400 percent, same as its arch-nemesis, the San Francisco-based Uber. Company executives predict an astounding half-billion dollars in revenue next year. 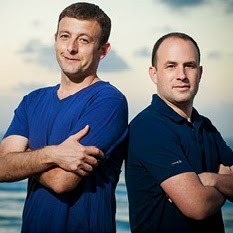 Interestingly, many of Israel’s startup legends got their big break in the military’s 8200 unit, the commando regiment of coders and computer engineers. Getting into the 8200 is akin to a letter of acceptance from Harvard. 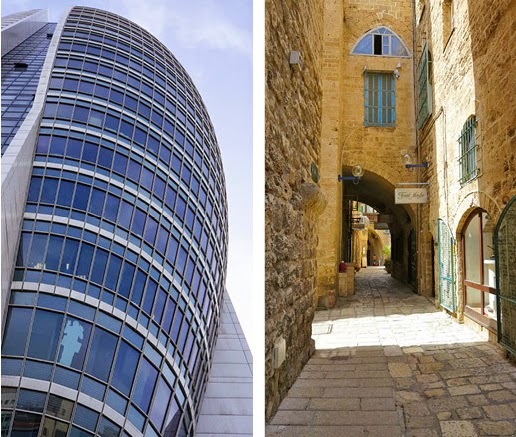 In fact, many of the unit’s graduates have been recruited by some of world’s biggest companies, such as Google, Apple, and Microsoft, all of which have offices and R&D centers in Israel’s “Silicon Wadi” (Arabic for valley), concentrated around the Tel Aviv metropolitan area. 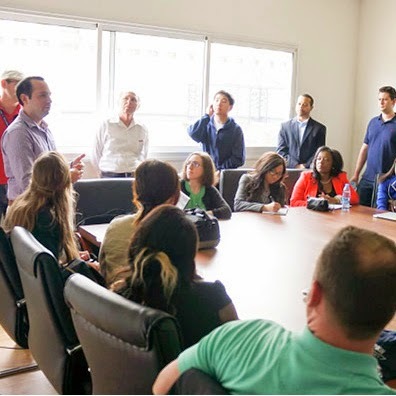 The visit was the culmination of an entire quarter studying the region and its culture, as well as advising a new Israeli startup called Lexifone on how to break into the American market. Lexifone, an app straight out of a Star Trek episode, translates languages in real time. Just talk in your native tongue, and Lexifone will transcribe, then translate into the desired language. 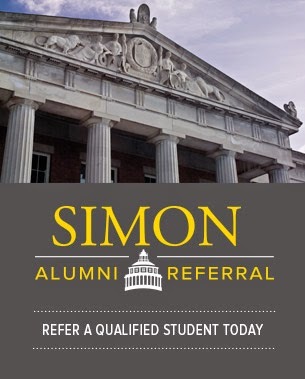 Simon students were divided into two groups. Each came up with its own strategies and ideas on how to sell Lexifone to American consumers. After working on their project for an entire quarter, students presented their findings in front of the company leadership. A job offer at the company went to the group with the best strategy. More than just hands-on experience, the course was a good way to introduce students to major players in the startup world. “When you go to Israel you have a chance to meet people from Sequoia or Kleiner Perkins that would not talk to you if you flew to California,” Seidmann says. 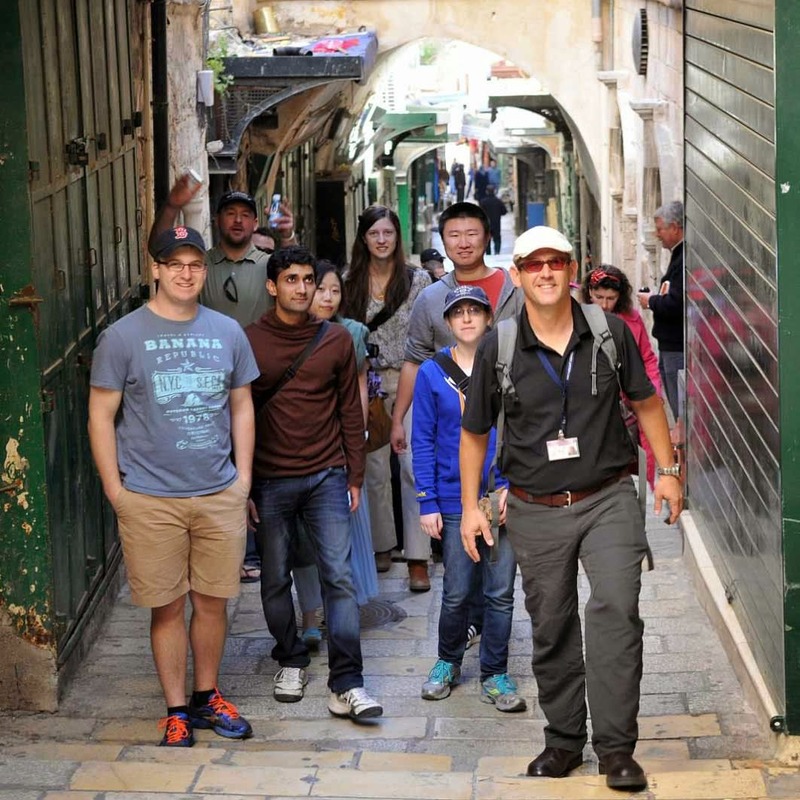 The trip was subsidized in part by the Farash Foundation and a Jewish organization called Israel & Co., which also helped with background support, including introductions by Gregg Steinberg, the newly appointed entrepreneur-in-residence at Simon, to key players in the Israeli economy. They even organized a special visit to an Israeli Air Force base where students had an opportunity to meet a fighter pilot finishing his MBA. Despite having less than optimal conditions, with half of the country’s territory consisting of desert land, Israel manages to produce 95 percent of its own food while exporting more than $2 billion in produce every year. But perhaps Israel’s biggest asset when it comes to startups is its tolerance for failure—and resilience. 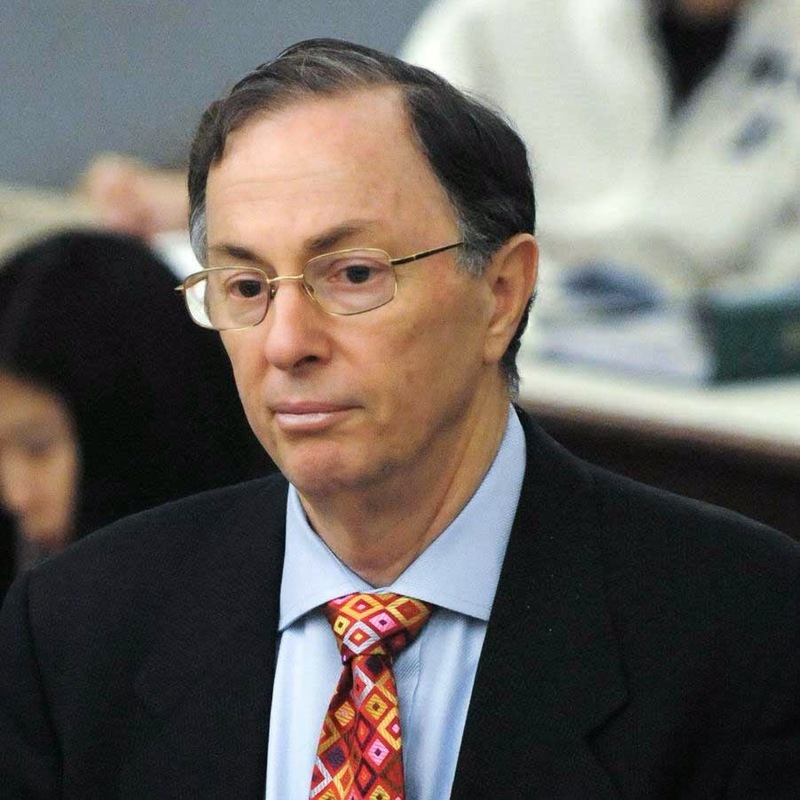 “Israelis are not afraid to try and try again,” says Seidmann. As for EatWith, it’s anyone guess whether it “unicorns” anytime soon. But if it does, it will no doubt give global investors a lot more food for thought.